Utilizing strong teamwork, Dr. Lee and Dr. Fong offer a variety of services at an exceptional value. 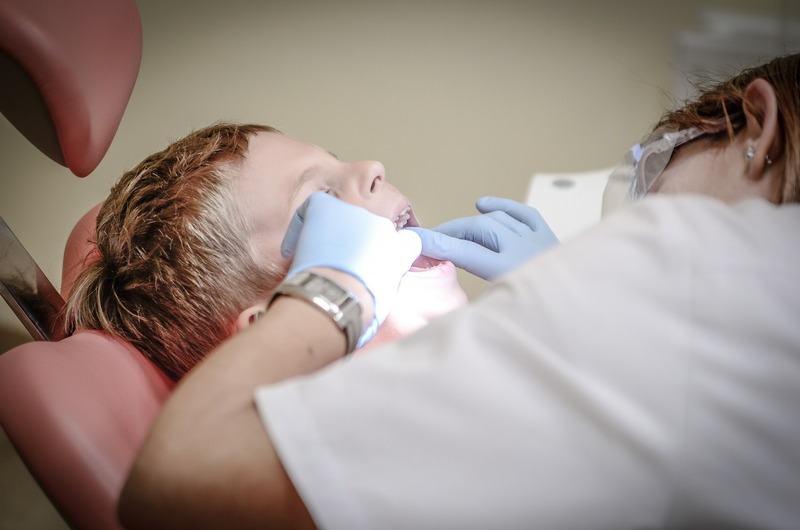 From teeth cleaning to orthodontics to custom mouth guards, Lee and Fong Dentistry is able to provide a versatile array of treatments for a large diversity of conditions. Estabilshed in 1990, our dental practice has been serving the Chinatown community for over two decades. We strongly believe in fast, friendly, professional (and painless! ), dental treatment. Our services are offered in three languages: English, Cantonese, and Mandarin. Our doctors, Stephen Lee and Diana Fong, strive to provide the best possible care at reasonable rates. With their extensive experience and friendly demeanor, the husband and wife duo of Dr. Lee and Dr. Fong, are more than great dentists, they're a great team.